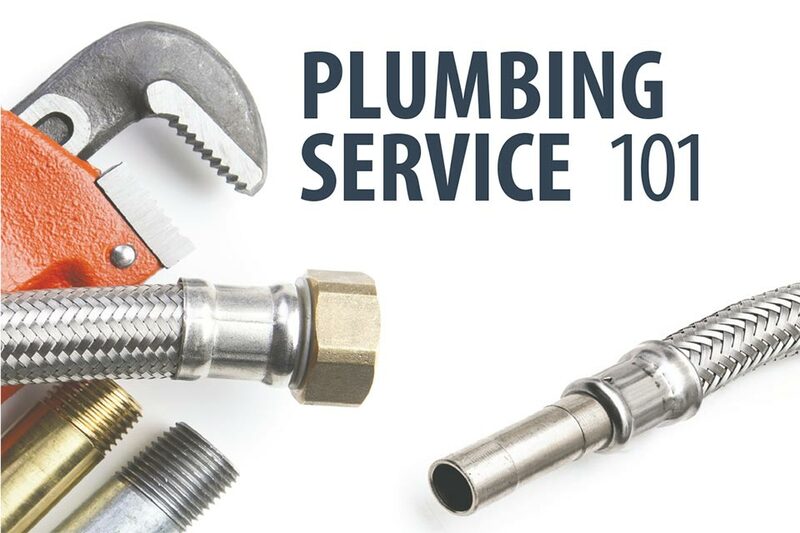 If you missed the February and April Plumbing Service 101 webinars, no worries, you can now access the first and second modules of Plumbing Service 101 in both MSCA’s Resource Center and in Archived Webinars. 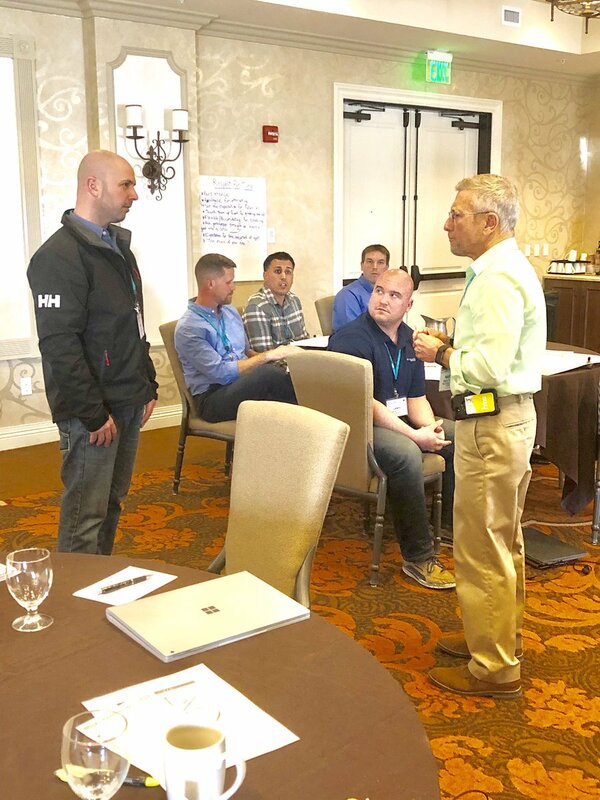 The first program module, Plumbing Service Business Basics, provides you with essential information on the value of adding plumbing services to your product offerings. 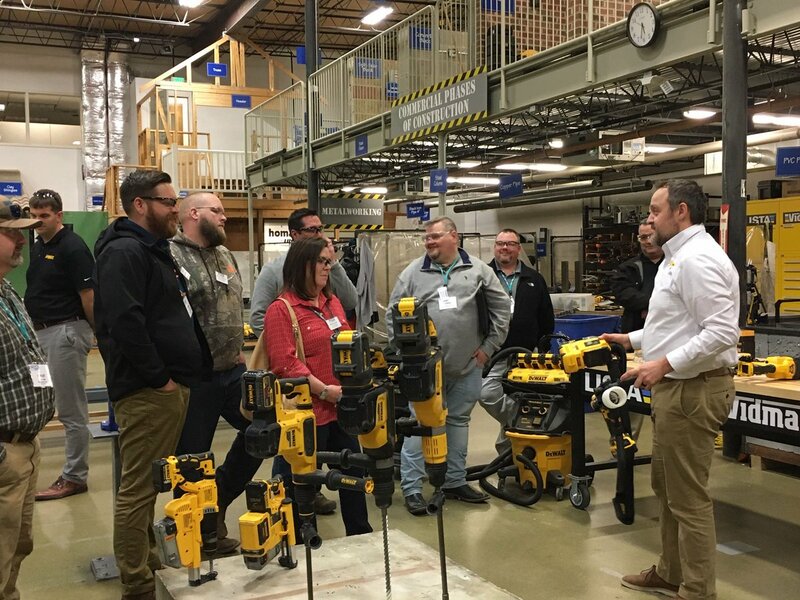 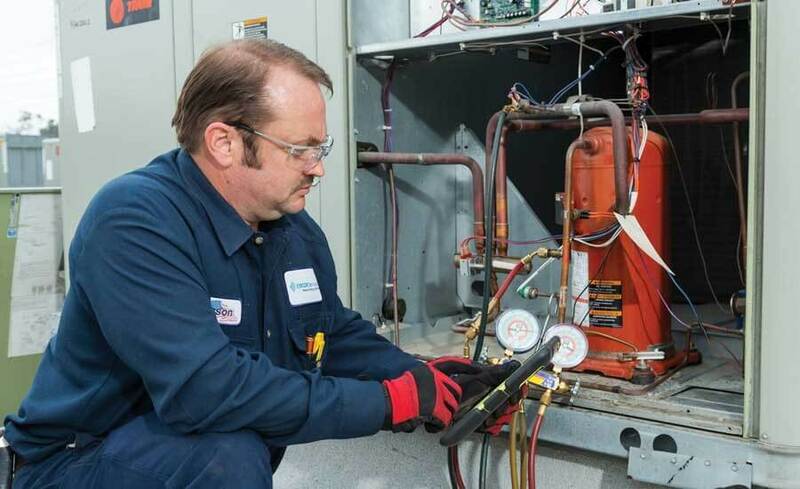 Plumbing Service Markets, the second module, will provide you with essential information on identifying and creating your specific niche market, growing your plumbing service client base and differentiating your company from your competitors.